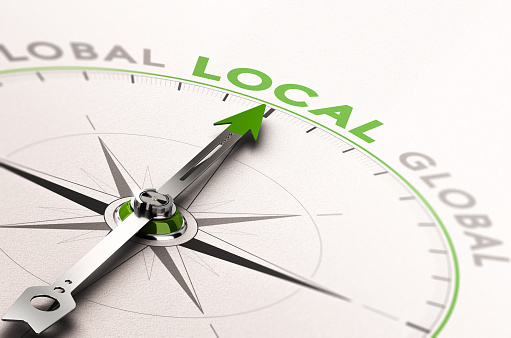 Skilled Labour Shortages, Immigrants and Hidden Talent. Congratulations to the 2019 Employer Excellence Award winners; Cuso International, Lim Geomatics and The Ottawa Hospital. 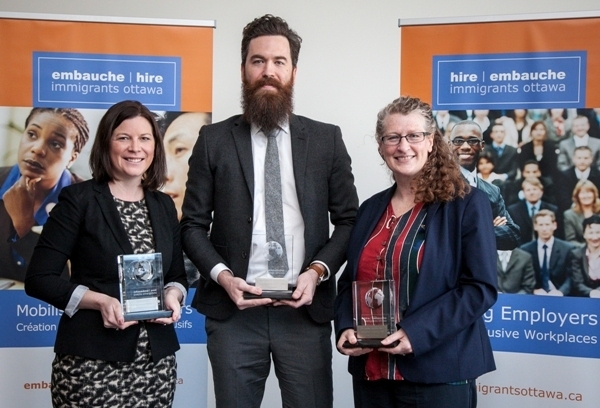 These organizations were recognized at the Employer Council of Champions Summit on March 6, 2019, for their outstanding work in immigrant employment and building inclusive workplaces. Learn about their outstanding practices in immigrant’s integration. Cross cultural training helps people acquire the skills, insights, personal strategies and self-awareness needed to be respectful, inclusive, and effective. In today’s economy, it is an essential skill and a business imperative. 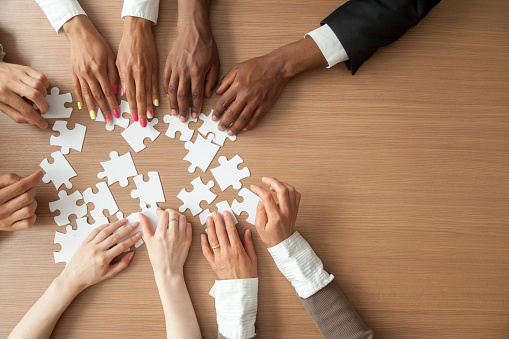 Hire Immigrants Ottawa is offering complimentary cross-cultural competency training sessions for employers, managers and human resources staff. Register here.